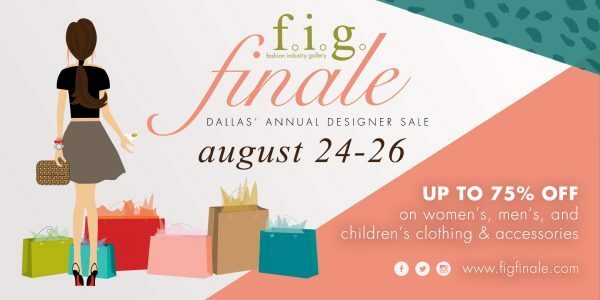 FIG Finale is Dallas’s spectacular designer sale open to the public where shoppers can find designer deals up to 75% off retail from top stores and brands. FIG Finale features women’s, men’s and children’s clothing, shoes and accessories. It is a shopper’s paradise, with numerous esteemed retailers offering designer merchandise at unbeatable prices. Tickets are available online and at the door. VIP Ticket: $50 – The VIP ticket admits you to the VIP Shopping Party with early shopping access, complimentary valet parking, hors d’ouevres and cocktails and admission to ALL days of the sale. Tickets will cost $60 for the VIP Shopping Party if purchased at the door. General Admission, One Day Pass: $5 (pre- purchased) / $7 at the door- this will admit you to EITHER Friday OR Saturday of the sale. 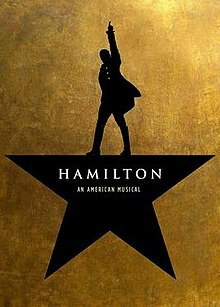 Discounts available for groups of 10+ for VIP night only. FIG Finale is a spectacular sale open to the public where shoppers can find designer deals up to 75% off retail from top stores and brands. FIG Finale features women’s, men’s and children’s clothing, shoes and accessories. It is a shopper’s paradise, with numerous esteemed retailers offering designer merchandise at unbeatable prices. 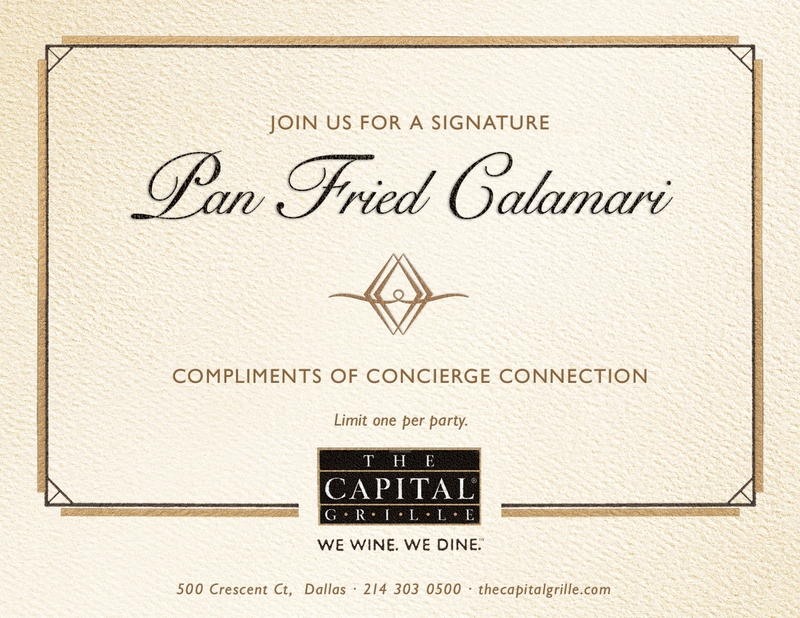 Located at: 1807 Ross Avenue, Dallas, TX 75201.